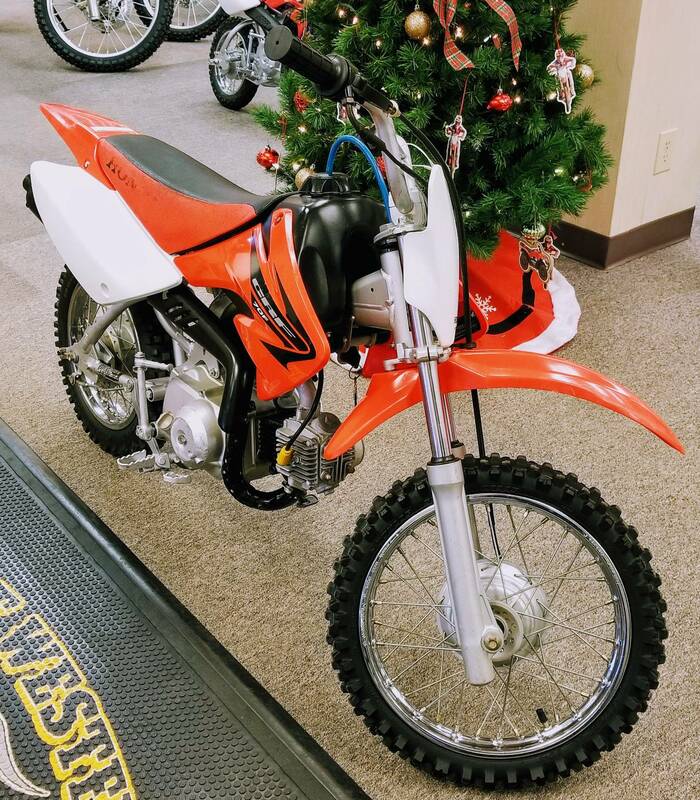 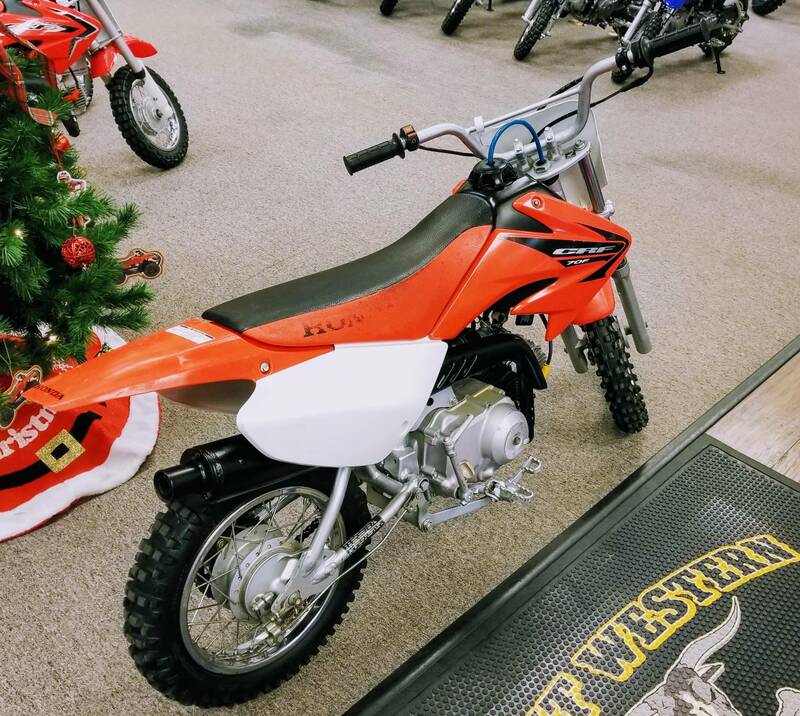 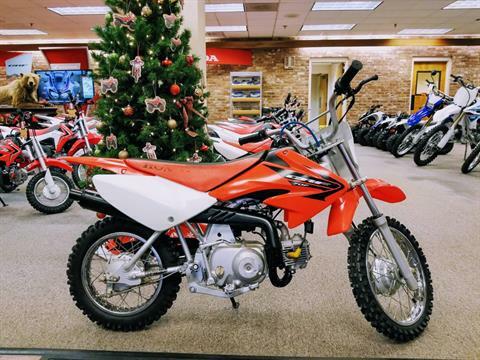 Looking for a durable, reliable machine to get your youngsters started on the adventure of off-road riding? 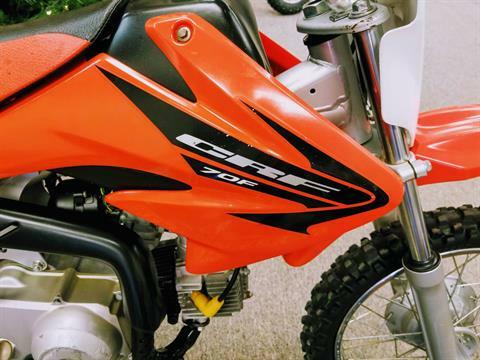 Then check out the CRF70F. 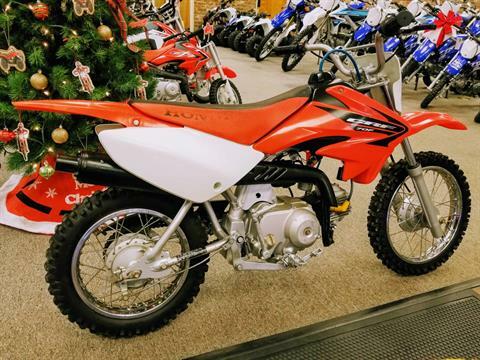 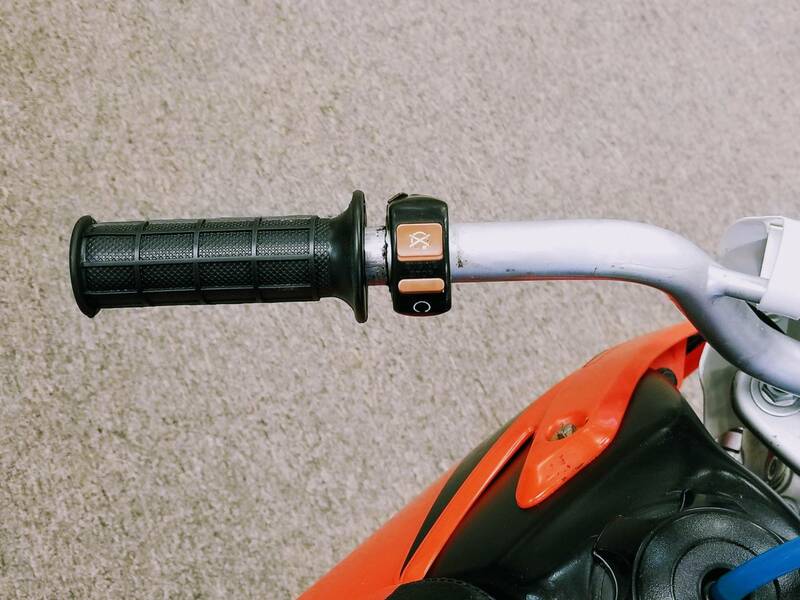 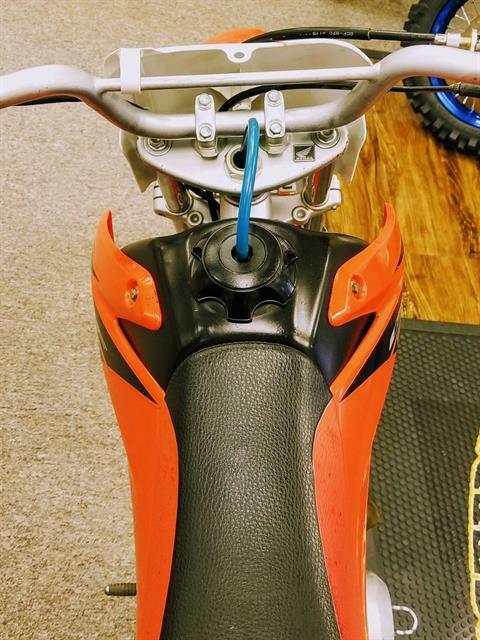 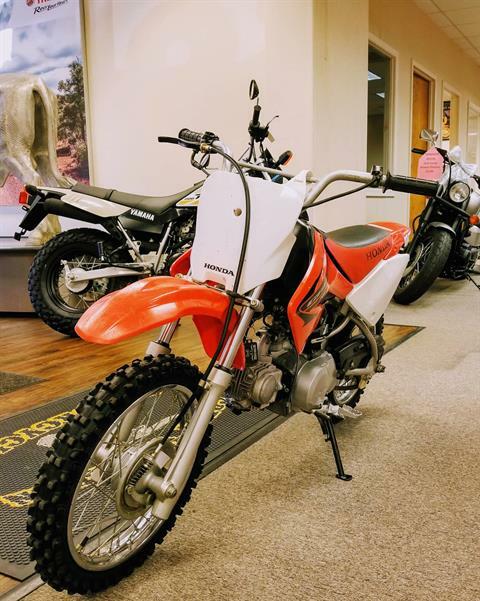 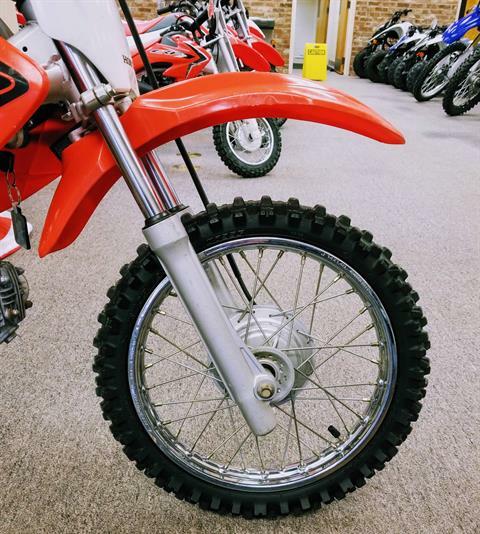 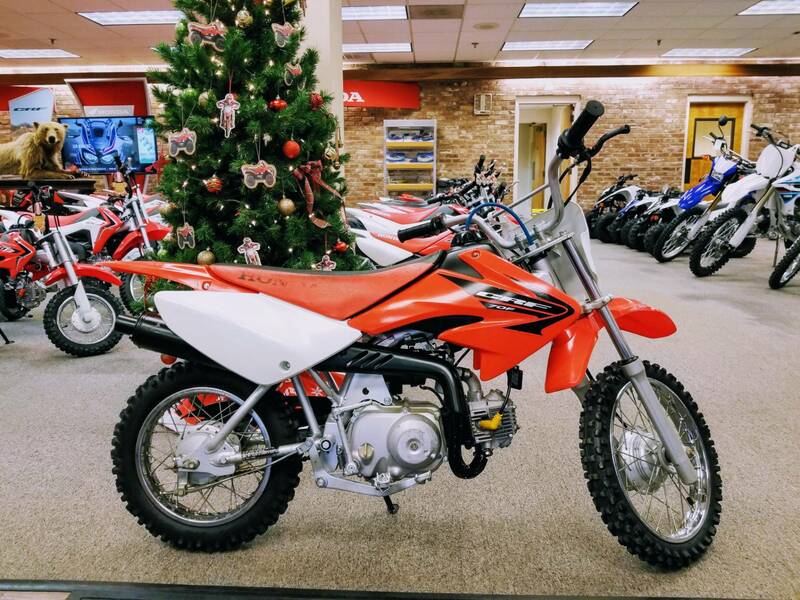 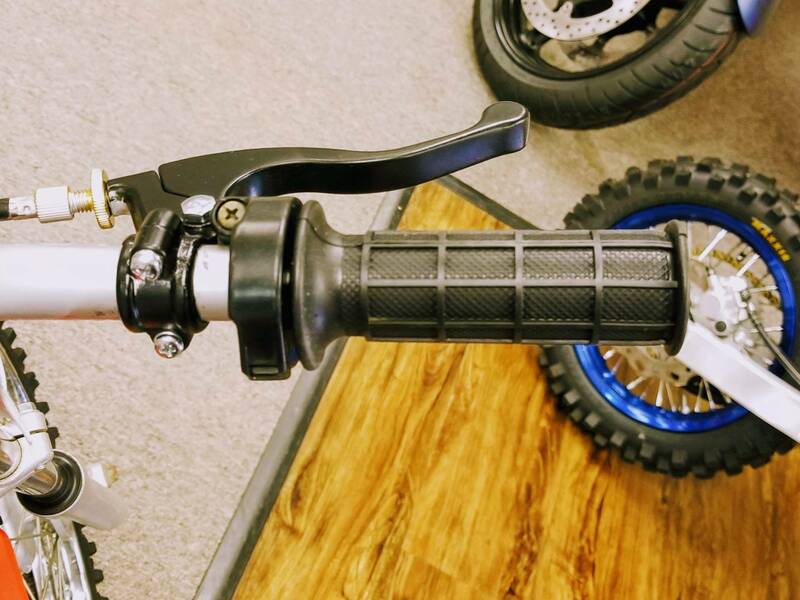 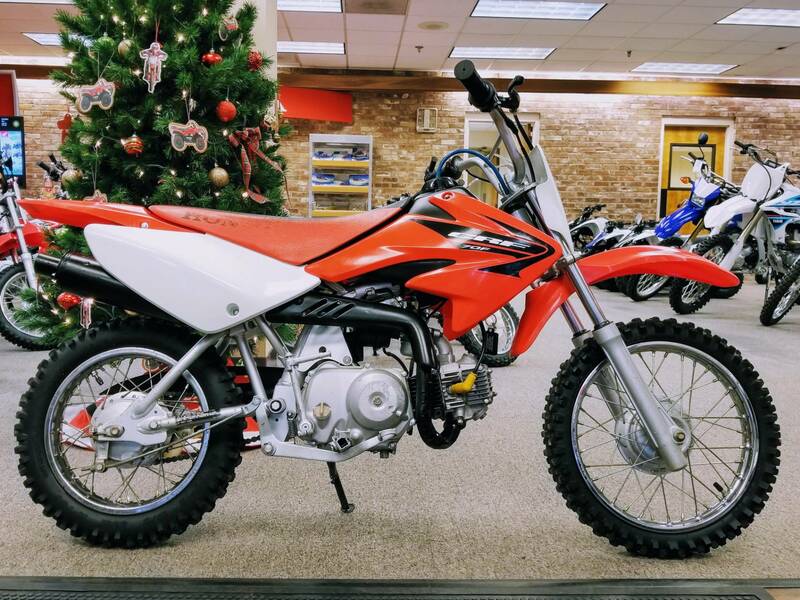 A semi-automatic transmission offers the fun of clutchless shifting, while all-new, CRF-inspired styling gives that "big-bike" appeal.